On your arrival at Ernakulam railway junction/ Kochi airport/ Vytilla Junction our representative will receive you from the point and we shall move towards Munnar, the ultimate beauty of the Nilgiris at Kerala, unlike Himalayan mountains here sharp hair pin bends are not there therefore reaching Munnar is quite easy and comfortable specially for senior members, on the way to Munnar we will cover few major waterfalls like Adimalli, Cheyyappara waterfall, Velara waterfall, Viewpoint, Pallivasal, Plantations, tea estates etc. Reach Hotel and spend the rest of the day in leisure activities and overnight stay. 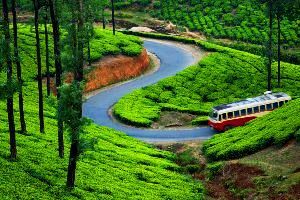 After breakfast get ready for a fun filled day at the majestic Munnar with your driver come guide, we will start with Munnar town, Eravikulam national park or Rajamalai Sanctuary, Echo Point, Matupetty Dam, Kundale Lake, Blossom park, Munnar local market etc, evening return back to the hotel for overnight stay. Thekkady tour is one of the main attraction in Kerala tour specially for wild life and Jungle lovers, after an early morning breakfast we need to start for Thekkady as early as possible so that we may reach Thekkady town by at least 1- 2 pm. On the way to Thekkady 2 small villages will come across named as Poopara & vandamedu where people get inside the villages to learn and see the villager’s style of living. Once you reach Thekkady town visit Periyar tiger Reserve and enjoy boating at additional cost there which remains open till 4 pm and the ticket counter gets closed by 2:30 pm. While boating get your camera ready for experiencing few amazing snaps of the natural wild life surrounding the lake inside the jungle. 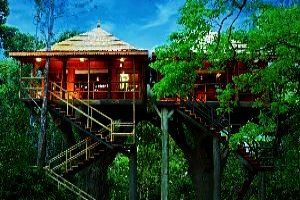 After you come out of the Jungle you may opt to go for Elephant Safari, Kathakali Show, Kalari Payette, Ayurveda Massage at extra cost from the local authentic counters. 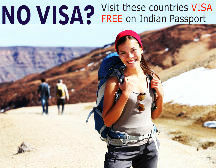 After breakfast we need to check out for travelling to Kochi- the land of Portugeese colony. 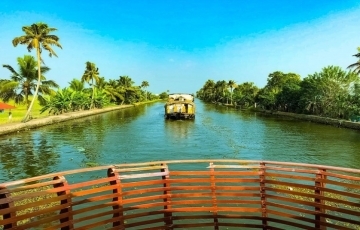 Kumarakom to kochi is a gentle drive of around 2.5 to 3 hours on reaching Kochi enjoy sights like Dutch Palace, Fort Kochi, Chineese fishing nets, Marine driver etc, evening return back to the hotel for an overnight stay. Ultimately we reach the moment where you have to leave us for your home but we will cherish every moment that you have given to us in these last couple of days where you made us a part of your family. After breakfast check out from the hotel and our driver will drop you at Kochi railway station or airport and we leave with a heavy heart.